The purpose of this gig is to leverage relevancy on the 1st and 2nd tiers to rank quickly in low to medium competition niches. 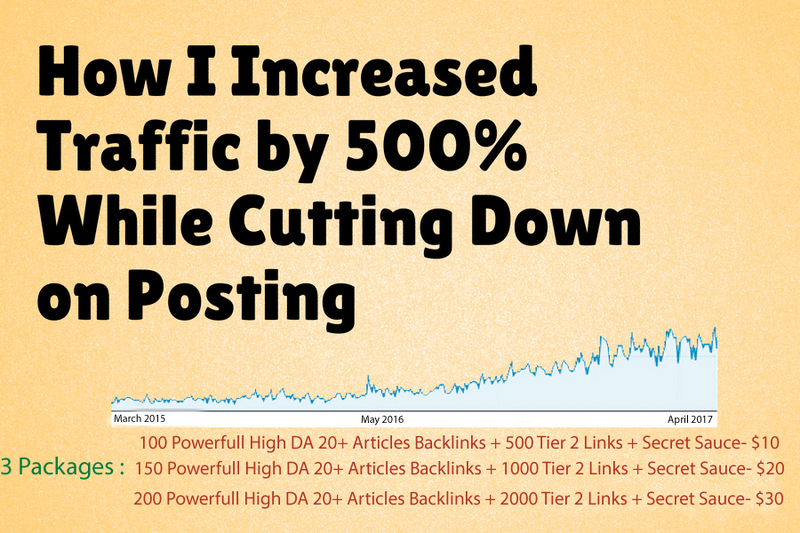 This method has been battle tested and is effective at ranking affiliate money sites and parasites quickly. 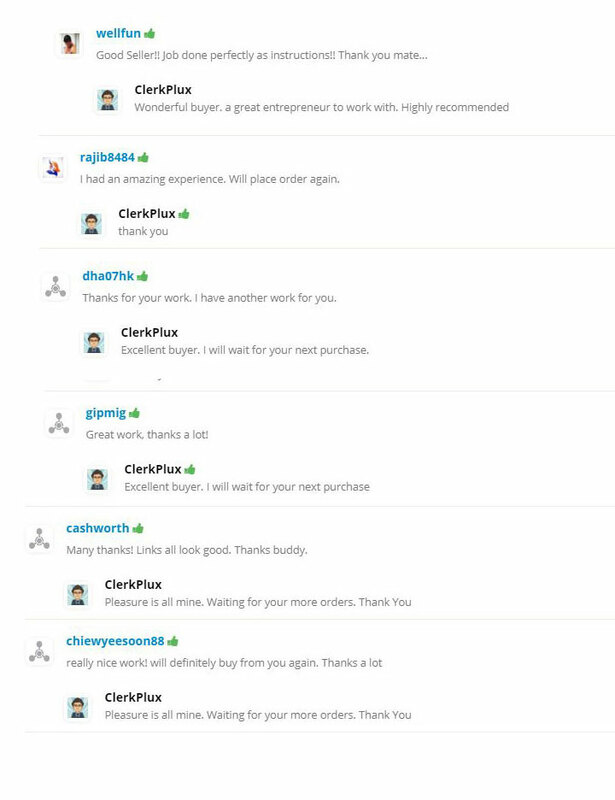 We always over-deliver on our promise! These Articles links will be a nice addition to your website's off-page portfolio. They are HIGH Authority and Google loves them. You can use as many keywords as you like the more the better, and one URL. You can provide me with more than one URL if each URL shares the same keywords. 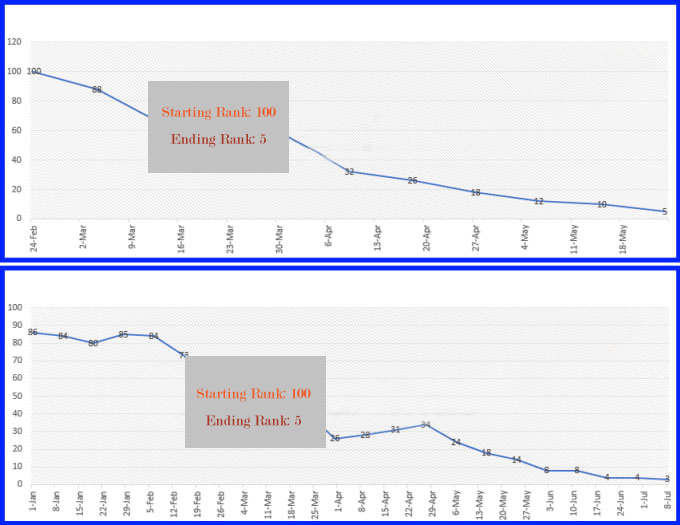 I will provide you complete work report of the campaign in 2 different excel files, which will inlcude the list of backlinks I created. Reports will contain 100% live back-links. 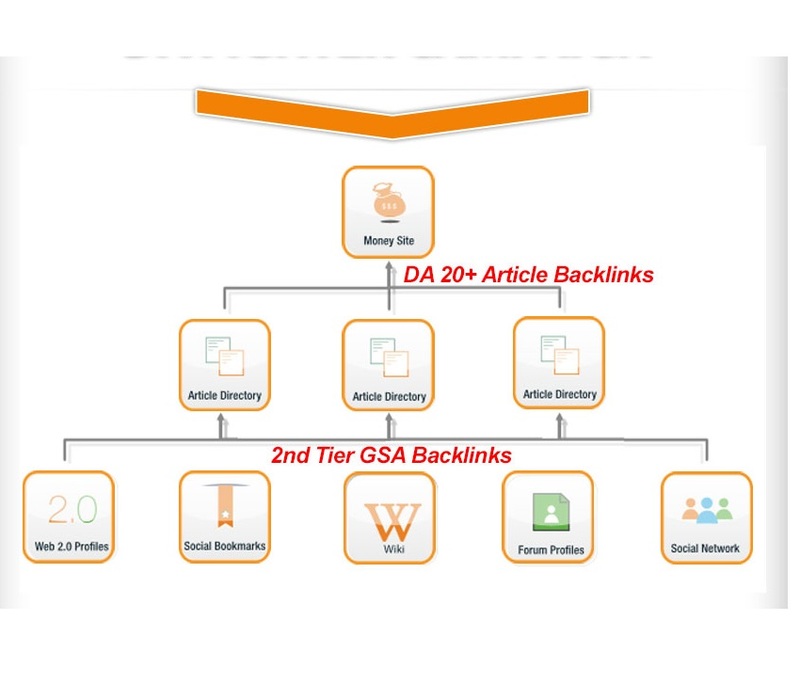 I will check each backlink manually before sending the report to you. I represent report in a very friendly way. Hurry: We may increase the price soon! 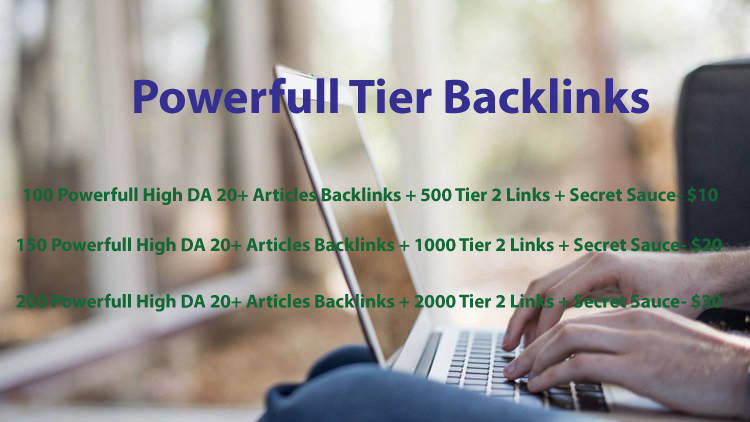 100 Powerfull High DA 20+ Articles Backlinks + 500 Tier 2 Links + Secret Sauce is ranked 5 out of 5. Based on 6 user reviews.